In his book, the elusive quest for growth, William Easterly illustrates the well-known economic theory in a manner that is hard to forget- using pancake batter. The theory measures how much gain or [financial] benefit can be realized if one factor of production is increased while other factors are held constant. The concept holds that the output per unit of the variable factor will eventually diminish. I was reminded of this theory as I listened to the SONA last week, and again this week end as I read the opinion pieces of a Sunday publication in anticipation of the budget speech. Every year the budget speech is purported as the toughest one yet to be delivered; however, this year I think this may be particularly true. The year 2015 closed off with a whirlwind of activity which had intended and unintended effects on an already sluggish economy. One notable one was the #feesmustfall movement, which sparked nationwide student protests from institutions of higher education. The quality of higher education is decreasing with every year and increase in intake. The cost of the poor quality is then passed on to prospective employers who have to upskill graduate employees, which decreases the opportunity for bigger in takes by employers. Conversely, the governments push for an increased enrolment in higher education could possibly lead to students lower than marginal quality having entered the system. This is not to say that there is not place for such students, but the school leaving generation is not being properly educated on their options and the forecast demand of the labour market. There are many different reasons that could explain what I observe as the theory of diminishing returns playing out in South African higher education and graduates. 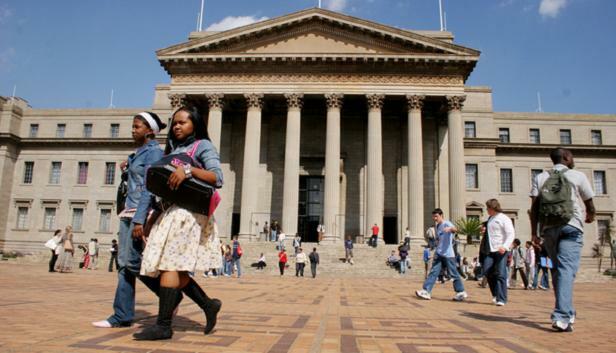 The problem of negative returns on higher education is a powder keg, one whose explosive ramifications we had a taste of last year with the #feesmustfall protests. A well researched opinion piece by Jabulani Sikhakhane in yesterdays Sunday publication presented a great account of the Chilean and Colombian predicament with higher education; one which this country should heed as fore warned. With the budget speech for the nation coming up this week, and subsequent Ministry budget speeches I am anxious to see if the actions of the #feesmustfall uprising have lead to any insight in addressing the looming revolution of the unemployed. As South Africa seeks to improve access to higher education, policy makers need to pay greater attention to quality and labour market driven education. Increasing higher education in take alone, does not sustain quality, and poor career guidance leads to unemployable graduates. It is important for the policymakers to remain mindful that policy mistakes are costlier to the young and poor. It is our responsibility as the ones who have gone ahead to use the knowledge and experience we have acquired, to plant a seed for the future of those who came after us. 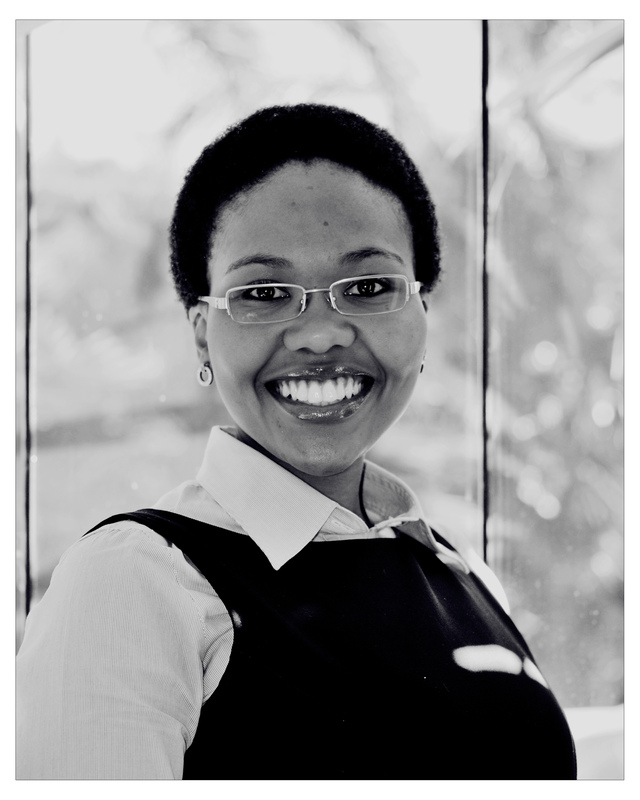 Thabisa is a Masters graduate, as well a seasoned ICT consultant in policy, governance and regulation. Thank you for this thought through analysis. I never aligned the #feesmustfall saga to economics. I always saw only the political aspect. Also I am interested in knowing what outsourcing means for companies like Bidvest. Thank you Thabi. Uhm, my biggest problem with the education system is that its the wrong one for South Africa. We have mines, alot of fertile land that can be used for agricultural purposes, we have massive industrial potential yet the main focus is on the 9-5 office jobs like CA’s, Auditors, Architects, Town planners, etc. Why not focus on making more artisans, electricians, geologists, occupational hygienists, Health and Safety officers, etc. Let us look at our country and how we can create employment and try get people interested in those career paths (how many people have HR or CA degrees and are sitting at home, yet there isn’t a single qualified electrician or plumber sitting at home).